Numerous communities abutting, sometimes straddling I-70 in the Clear Creek Valley from Idaho Springs to Graymont attest to the 19th and early 20th century history of mineral, milling, timber and railroad industries in Colorado. 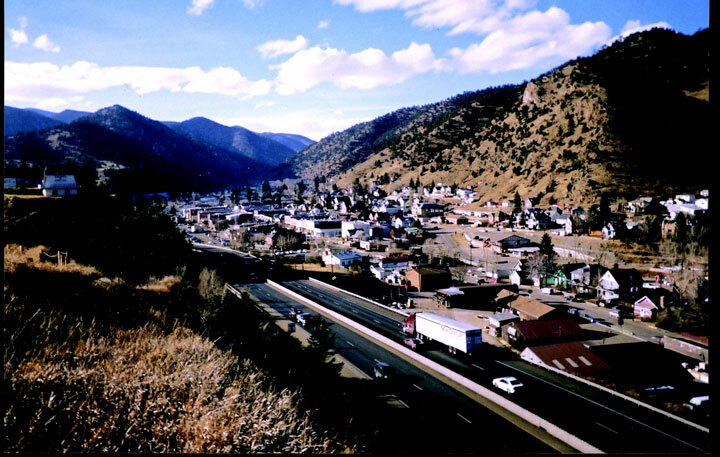 Idaho Springs has been designated a National Register District and Georgetown/Silver Plume is a National Historic Landmark District. Hundreds of other structures and sites in the area are believed eligible for the State and National Registers of Historic Places. Continued monitoring, outreach and participation in Section 106 review are needed for I-70 projects.